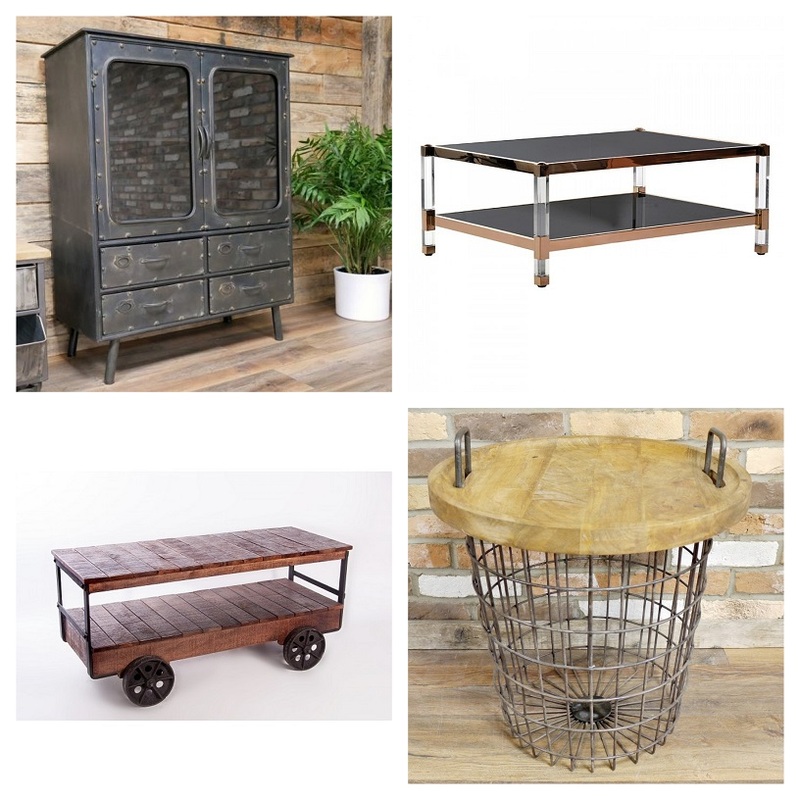 Raw wood, rusted-effect metals, and dark colours are all the rage at the moment so why not add some industrial flair to your interior space? 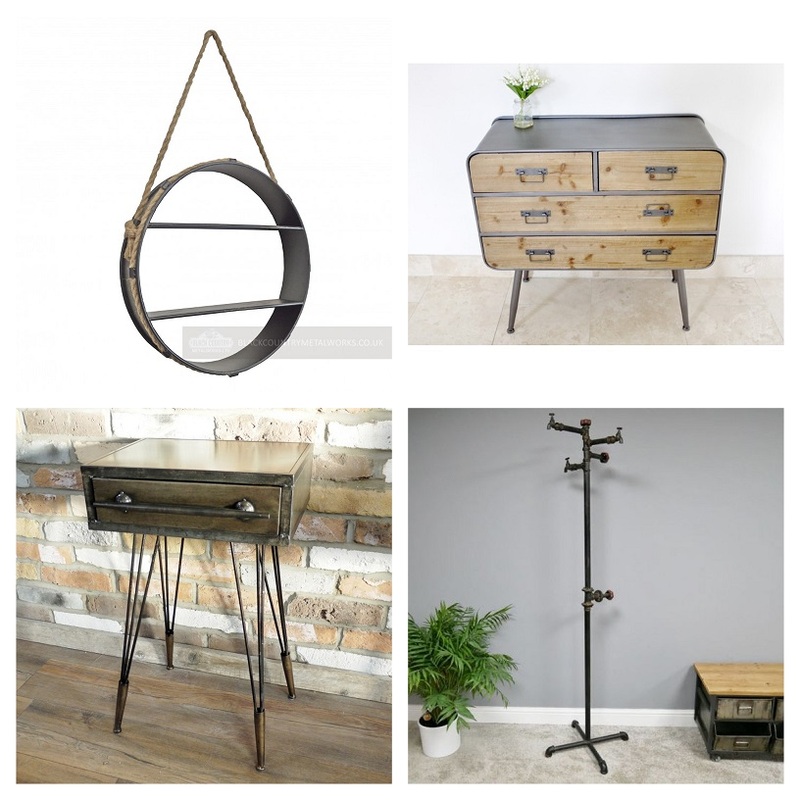 Our selection of indoor furnishings and home accessories feature a whole range of different décor styles but, being predominantly crafted from metal, showcase a true touch of industrialised styling. 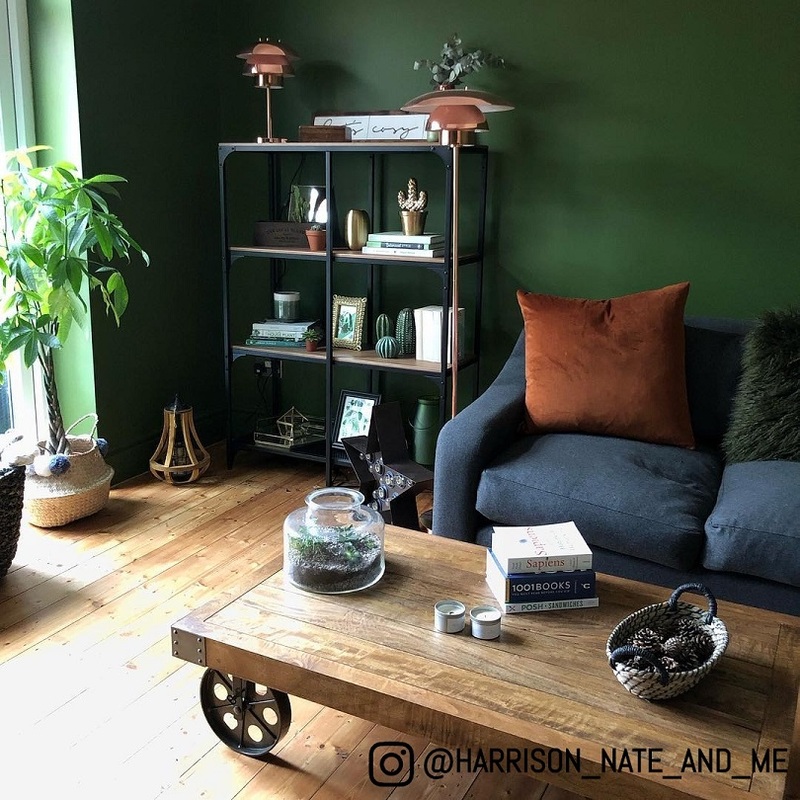 Whether you’re looking to add some interesting storage solutions to your home or want to totally upgrade an entire room, we’ve got the perfect pieces for you. 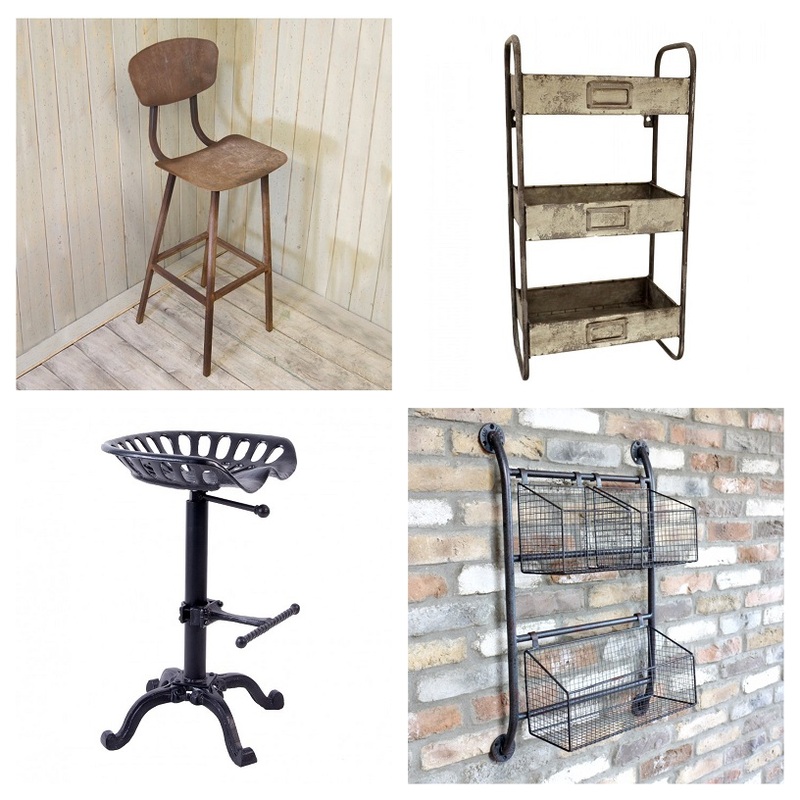 From sleek cabinets inspired by vintage school lockers to coat stands crafted from metal pipework, each and every one of these pieces will bring something entirely unique and exceptionally stylish to your chosen space.  We’ve got the goods, all you’ve got to do is take the plunge! Whether you’re just looking to chill out after a long day at work or you need somewhere cosy to spend quality time with family and friends, the lounge is exactly where you should be. 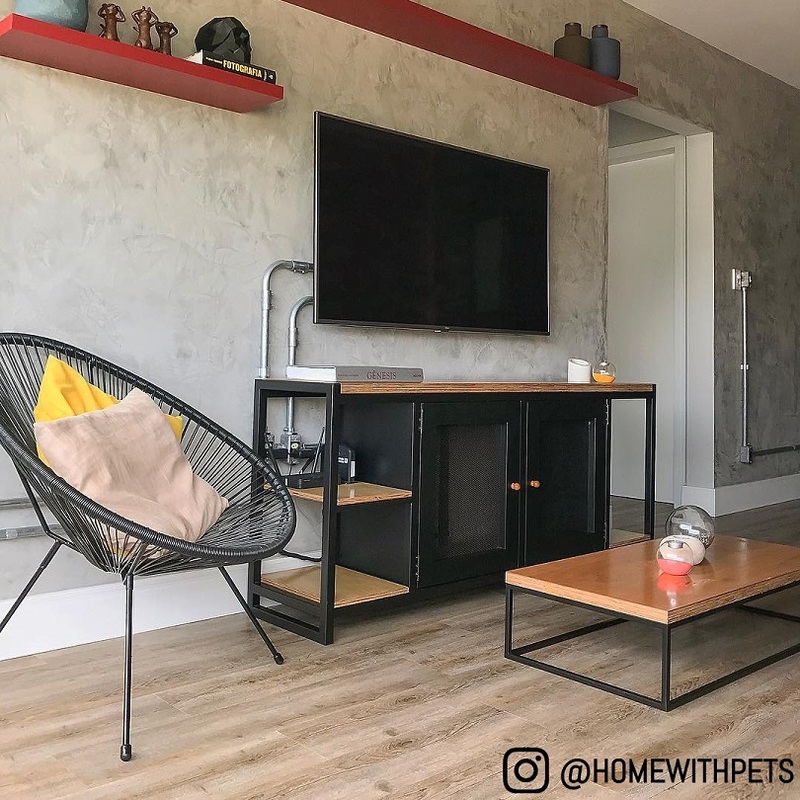 With their quirky furnishings, unique colour palettes and bold accessories, these industrial-inspired sitting rooms are absolute goals. 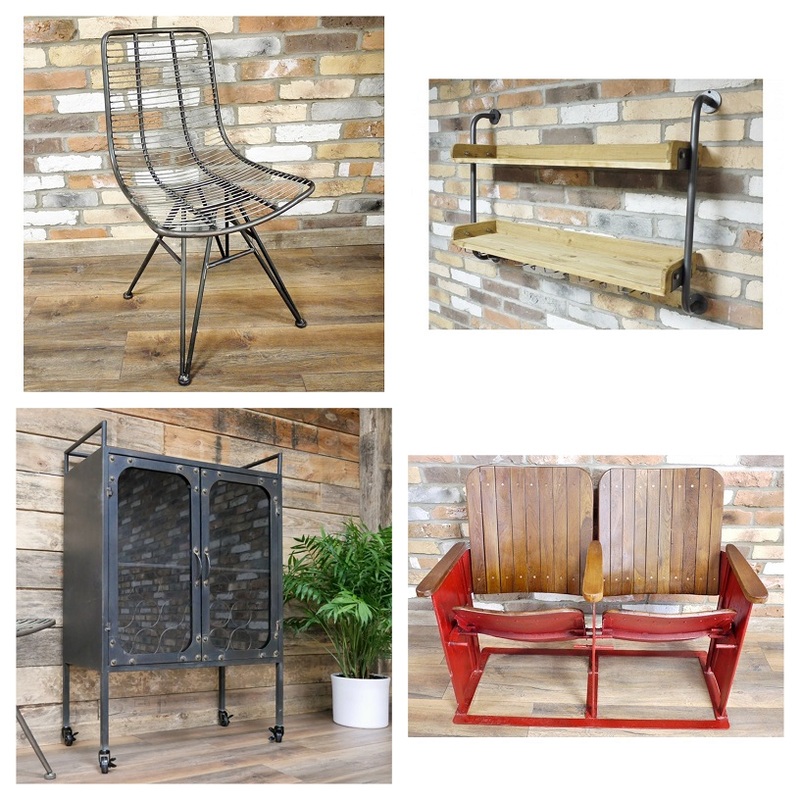 Grab a blanket out of your basket side table, put your feet up onto a funky coffee table, and sit back to admire all the quirky curios that line your shelving units with our selection of perfect lounge furniture. 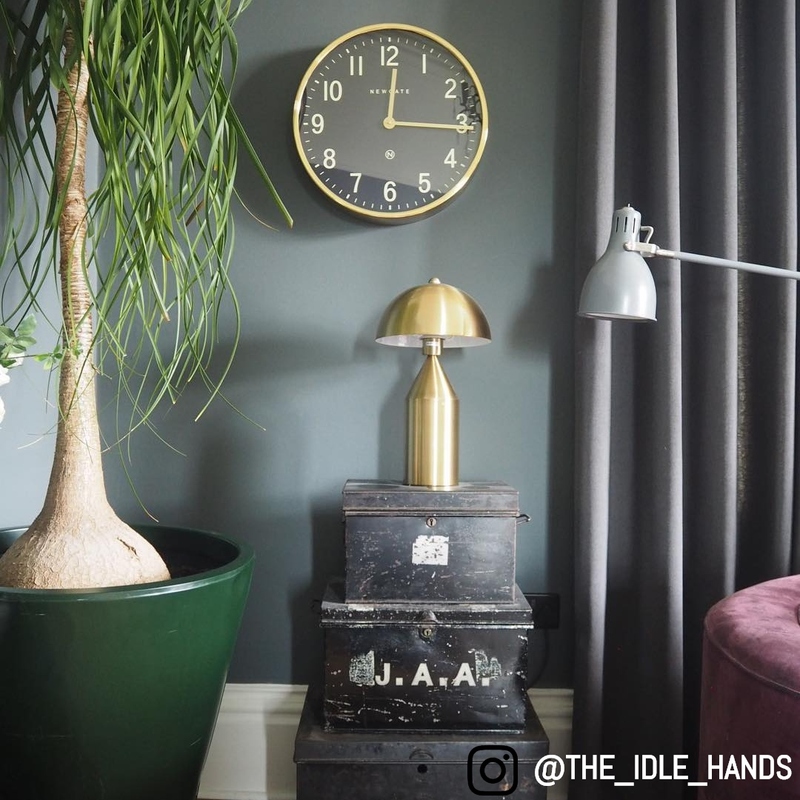 From stylish storage solutions to interesting ways of displaying your favourite ornaments and achievements, we have everything you could ever need to kit out your bedroom with industrial style. It doesn’t just stop at furniture though! We have a whole range of interior accessories and lighting to really personalise your bedroom space. Just look at this gorgeous bedroom display! 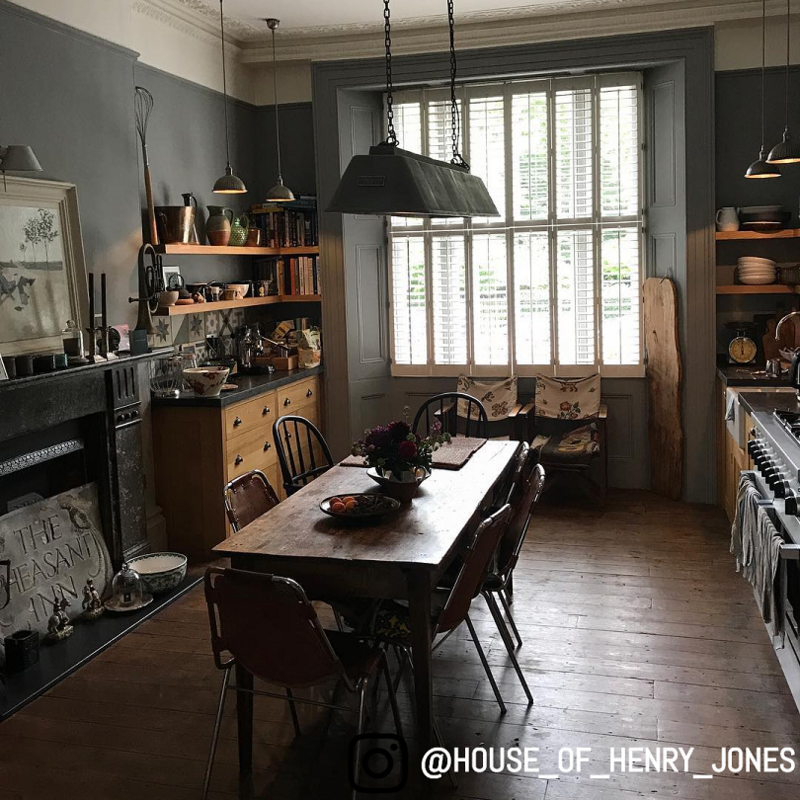 Used as the central hub in almost any home, the kitchen is where all your family and friends gather, drinks are poured, and those all-important meals are created. It’s also exactly where room and storage always seems to be an issue. But not anymore with our creative seating and storage solutions! 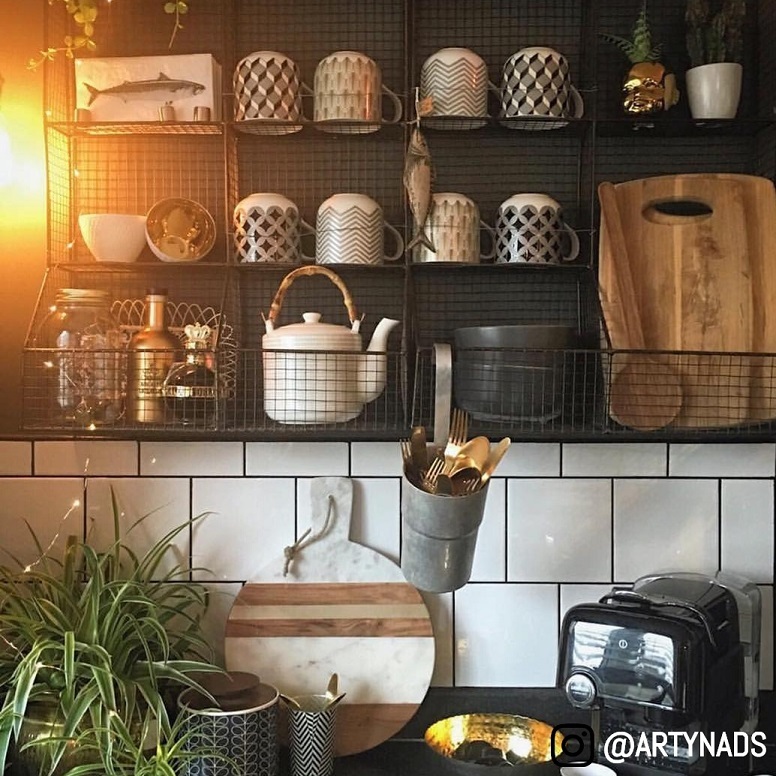 For more kitchen storage ideas read this. 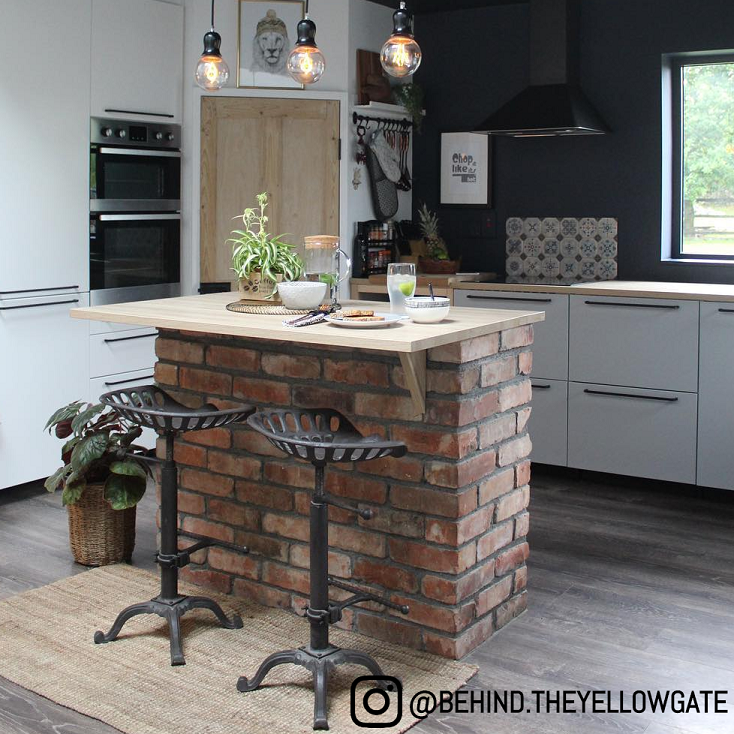 We love how these industrial kitchens have used their kitchen's limited space to its fullest potential. The humble dining room is arguably the Godfather room for all of your entertaining needs. 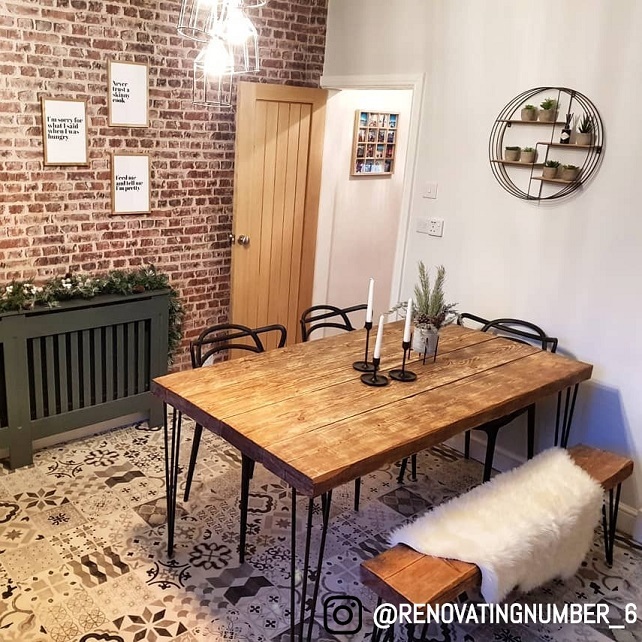 Whether it’s serving up an evening family meal, playing board games with a few glasses of wine or having a full blown dinner party, you want this space to look as good as possible. 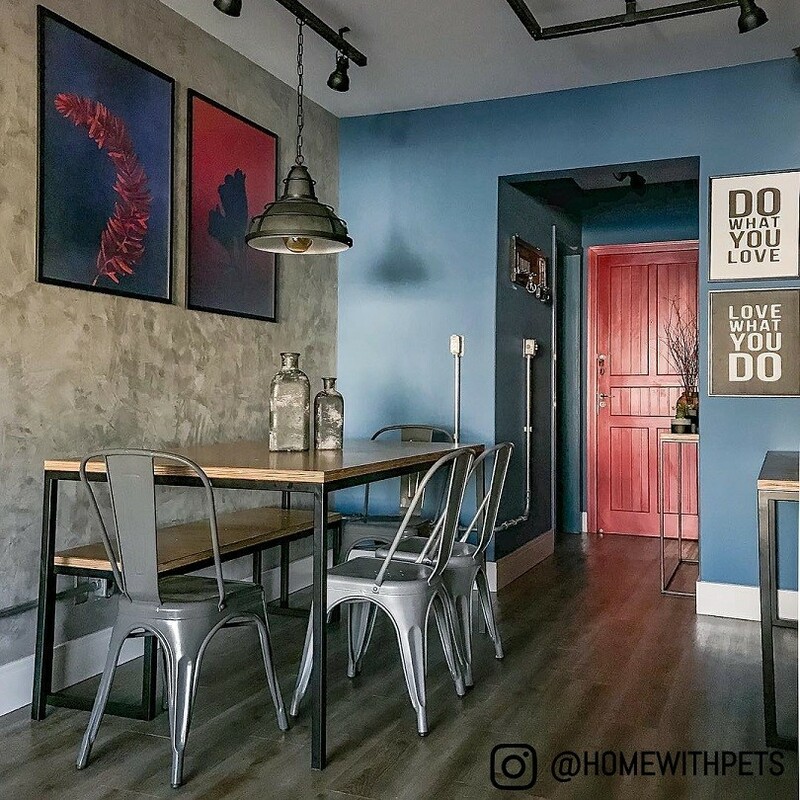 These dining rooms have definitely clocked the look, but so can you with a little bit of help from us! 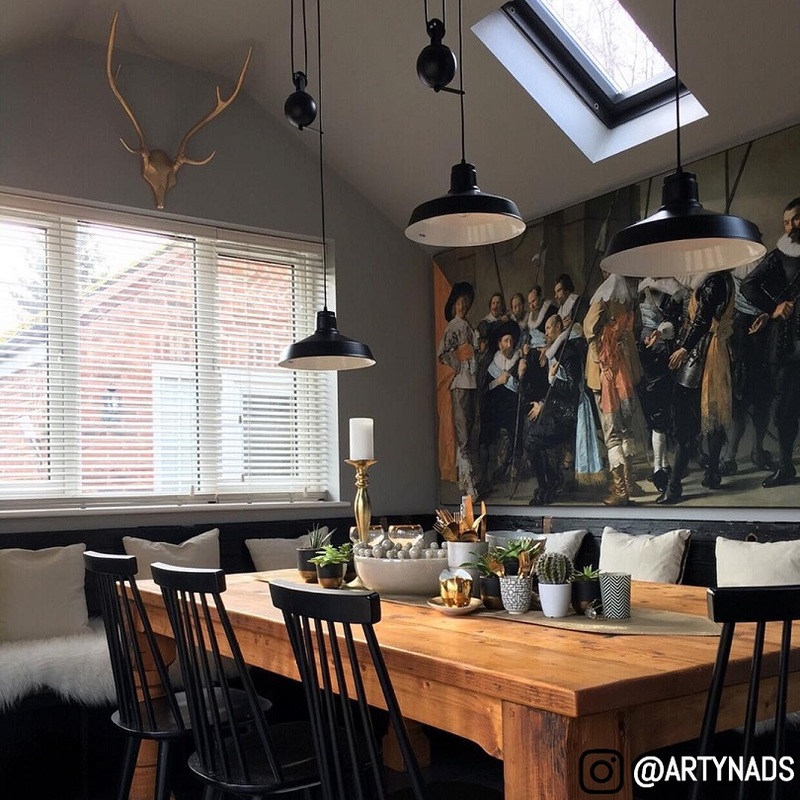 Getting the furniture right is only the first hurdle when it comes to decking out your dining room. But luckily for you, we’ve got some great accessories to really make your room stand out from the crowd.  And last, but certainly not least, let’s not leave the bathroom out of the equation. 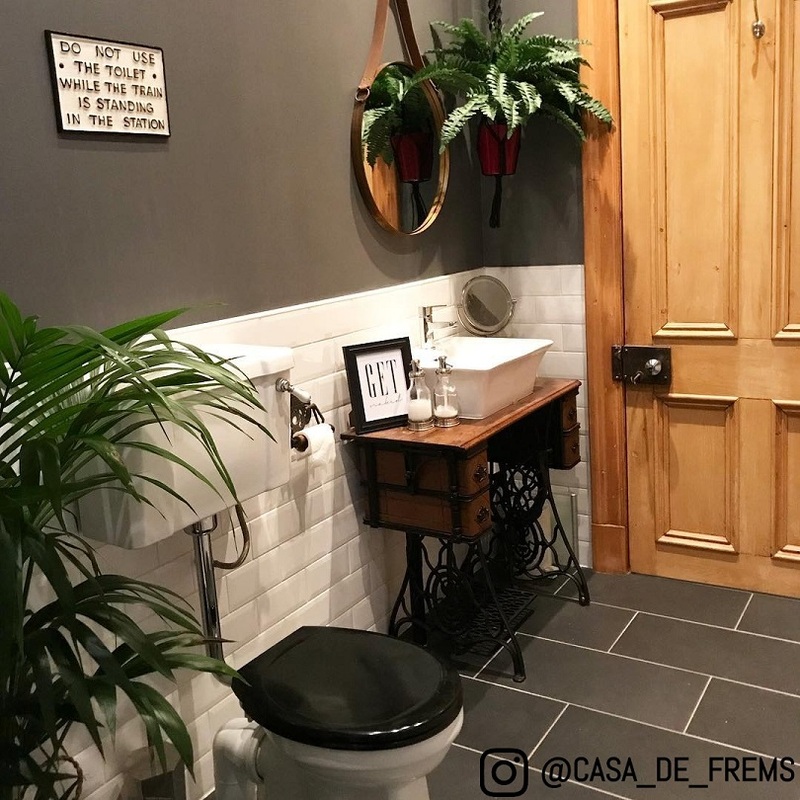 There’s no doubt that the bathroom is collectively the most used room in your house, so why shouldn’t it look as quirky as the rest? This bathroom definitely has the right idea. If you’re looking for a full refurb, browse our bathroom accessories. 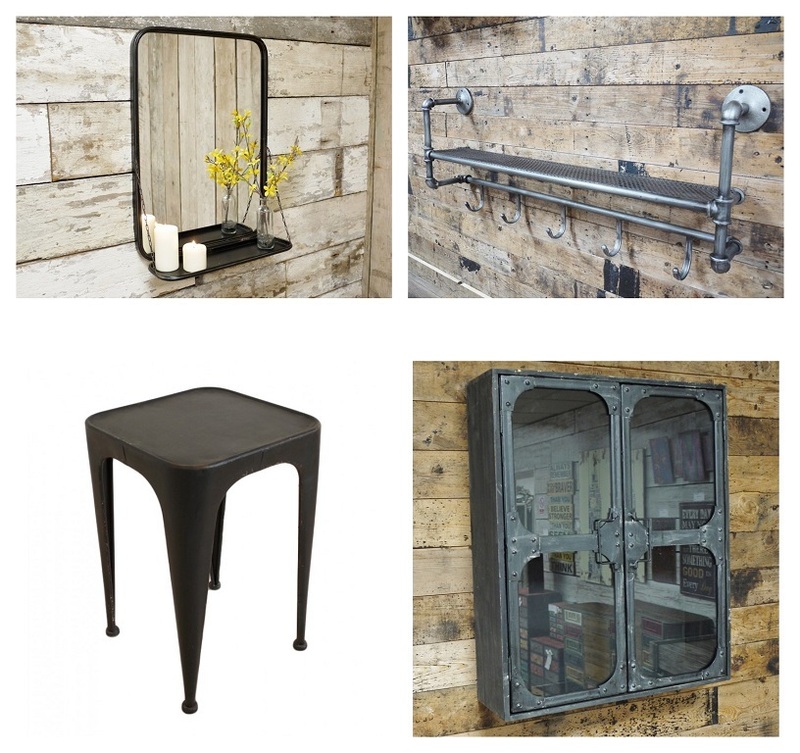 For more bathroom inspiration read this.